You have nothing to lose, and a face full of clear, soft, smooth, moisturized skin to gain. 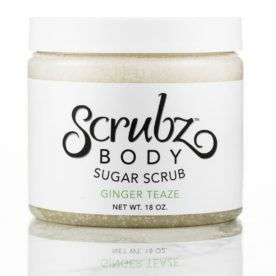 Natural Sucrose, Canola Oil; Olive Oil, Grapeseed Oil, Jojoba Oil, Aloe Vera Oil, Coconut Oil, Non GMO Soybean Oil, Vitamin E Oil – Facez is triple whipped with 25% more Jojoba Oil than regular Unscented ScrubzBody Sugar Scrub. Facez Face Scrub is unscented, triple whipped and free of anything except natural botanical oils and whipped sugar. Plus, it’s got 25% more of the pH balancing jojoba oil that is amazing for all skin types! Your face will most definitely say thank you! 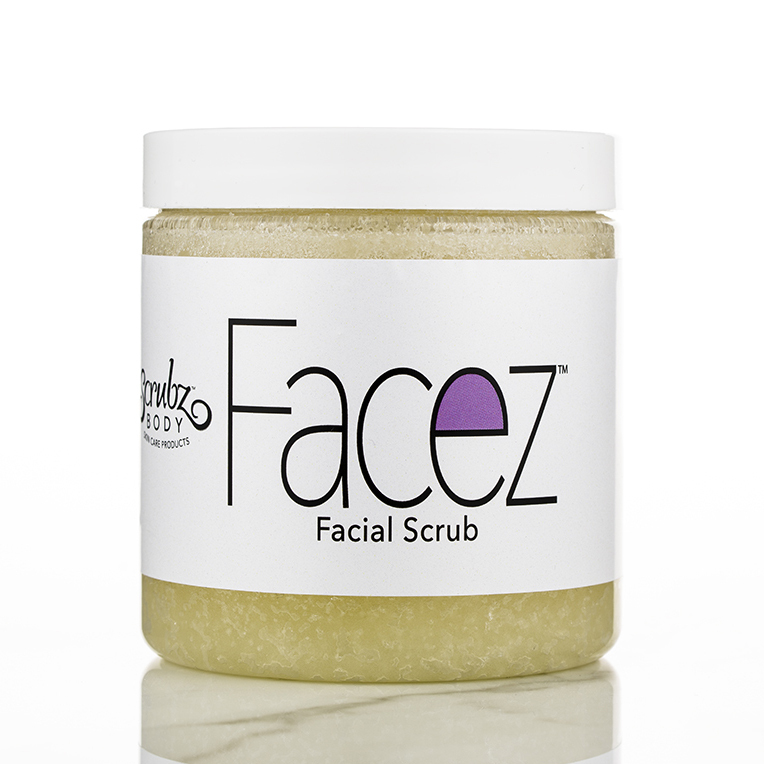 Facez Facial Scrub is gentle enough to use every day and is the perfect addition to your regular skin care routine! We recommend 3-4x a week, but Facez Facial Scrub is gentle enough to be used daily. It can be used on your body, as well. It cleanses all the dirt away and polishes the itchy dead flakes off to reveal gorgeous healthy skin. Dampen face. 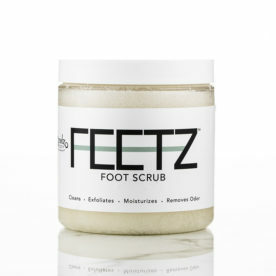 Take about a quarter sized amount of Facez Facial Scrub and gently spread out on both hands. This ensures an even application. 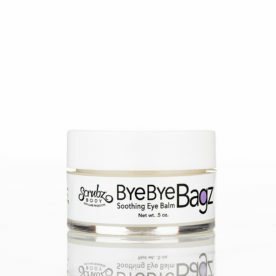 Polish your face gently, cleaning out the pores and breaking through dirt and makeup. Rinse all the sugar off, thoroughly. Pat or towel dry. Massage the natural oils into your skin. Can I really use Facez on my body? Yes! The only difference is that Facez Facial Scrub is triple whipped with 25% more Jojoba oil. The rest of your body will love it too. I have very sensitive skin along with rosacea on my cheeks. It’s very hard to find products that work and do not cause a reaction. This product leaves my skin soft and smooth. It did not work for me at first, but after an email to the company and their reply explaining in more detail how to use the product I have had awesome results. Their customer service and support has been outstanding! 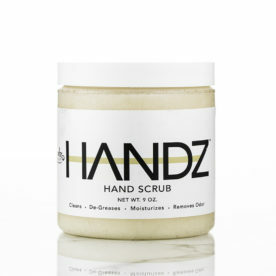 I cannot explain how amazing this face scrub is. I have been struggling for years with my skin, and in 1 month of using this product my skin changed completely. I have absolutely no break outs and not even little tiny pimples. I’m on no skin medications and I’m not using prescription creams at all. I don’t even need to use any over the counter products, thats how good this stuff is. My skin is completely clear!!! I would recommend this time and time again and will use this product forever! Love FACEZ!! I have even gotten my husband to use it in the shower. His skin has never looked better!! The Dermatologist couldn’t believe it! My daughter has been getting monthly facials because her skin had gotten bad. And when she went tonight the dermatologist could not believe how much better her skin looked. Thanks Facez! 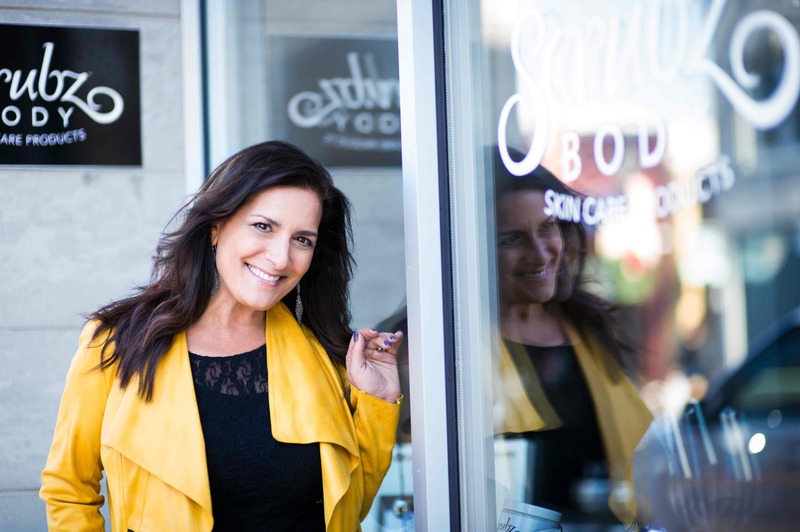 Would you want her to bring in a sample for the derm to try? Maybe she will sell it or at least promote it. I wanted to tell you that my son has been having eczema outbreaks. He is going through extensive allergy patch testing and is off all topical medicines for his acne and is not using any soaps for cleansers. For the past week he has been using Facez. His skin looks the best it looked since he started with the medicines. Almost 100% clear. Seeing is believing. My dermatologist asked me what Max was using. I told her and said it’s all natural. Her response was… “poison ivy is all natural”. Can you believe her. Better to put all the chemicals on his skin when he’s so sensitive. I wish I had some before and after photos. Simply said… if you want to look younger, use Facez. I absolutely LOVE Scrubz. Facez is my favorite – I have slightly oily skin and usually break out on my chin or nose once a month, but I haven’t had a single pimple on my face since I started using Facez. THIS STUFF IS AMAZING!!!!!!! I love this facial scrub. I have oily skin and I use to break out on my face once or twice a month. It’s been five months since I started using Facez and I have not broken out once, and it leaves my skin so soft and smooth. This stuff is AWESOME!!! !